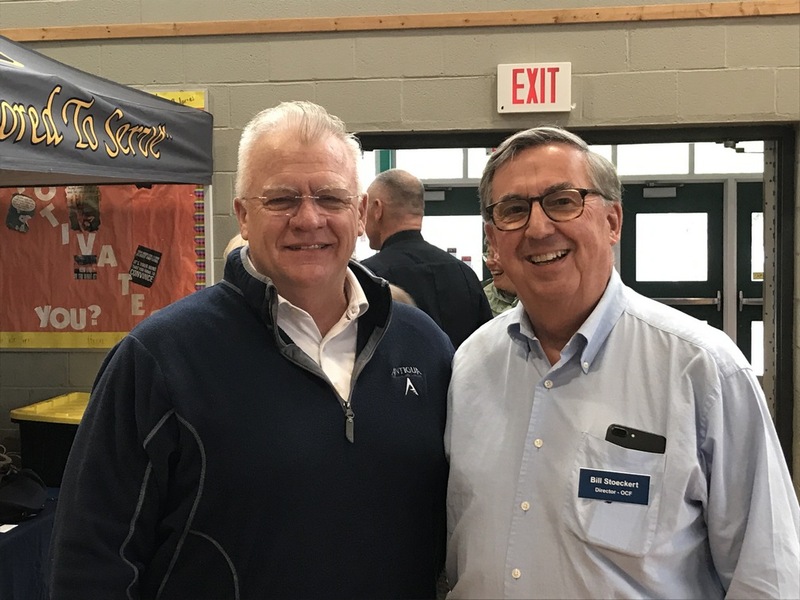 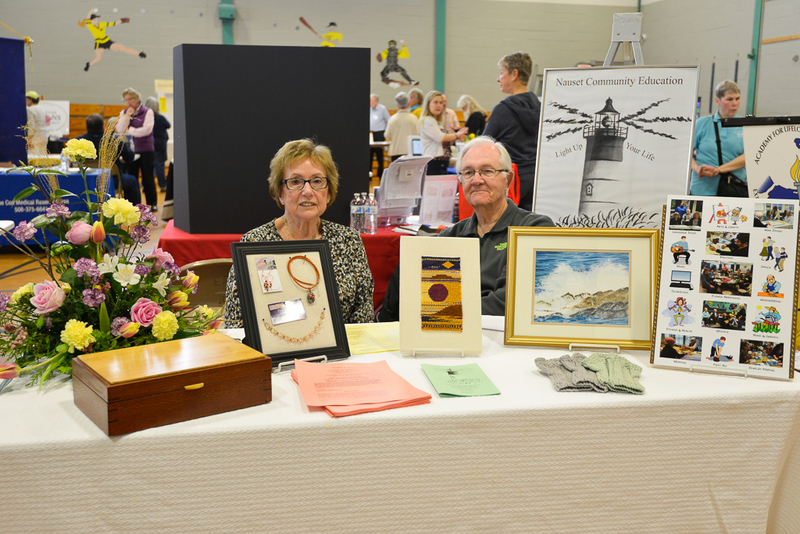 See Photos from the Expo Below …! 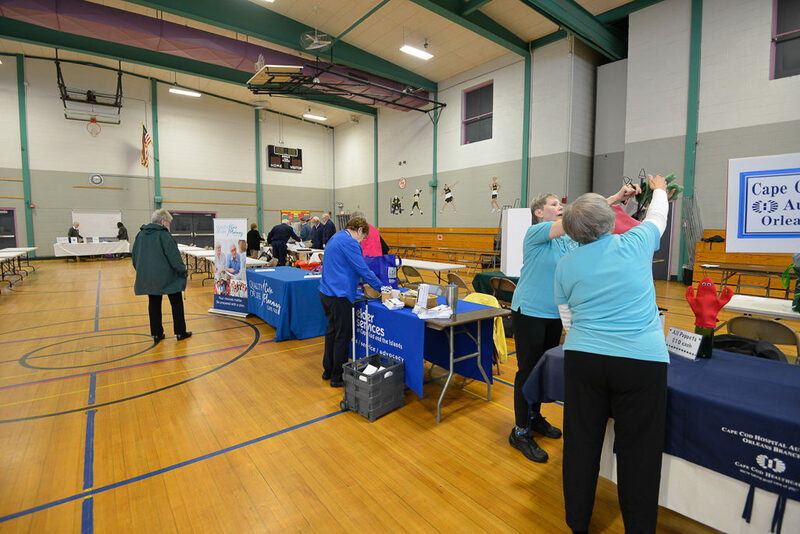 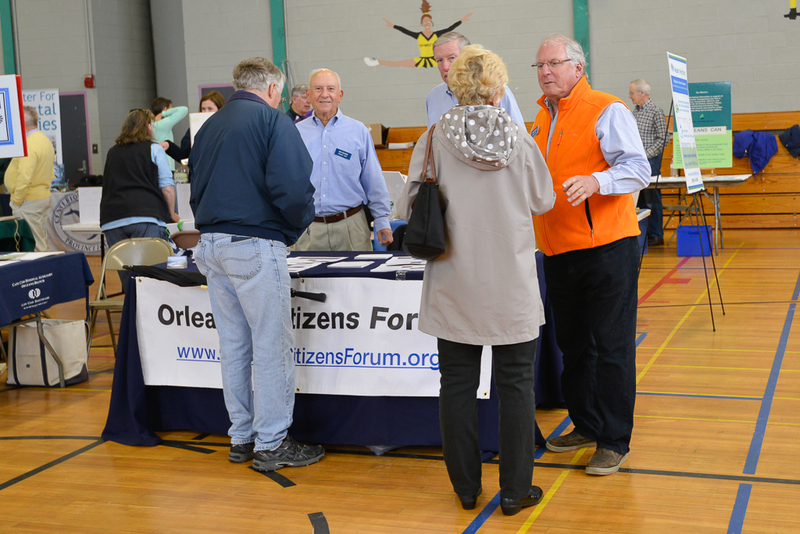 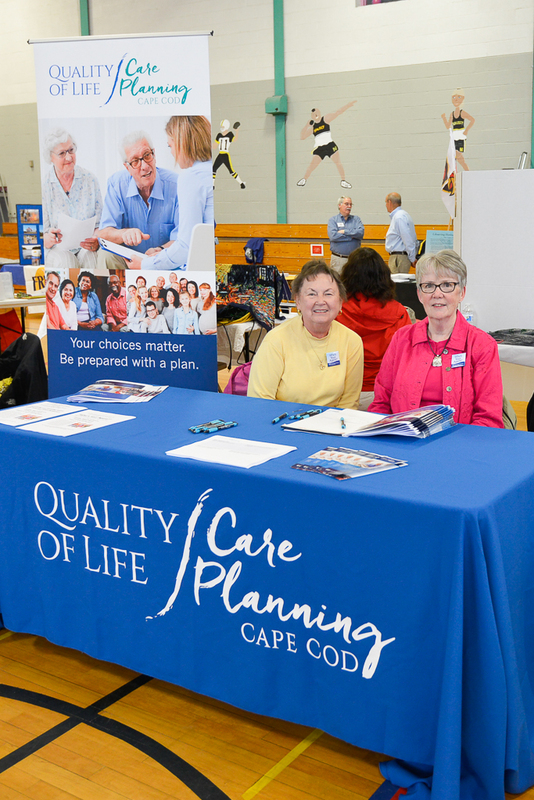 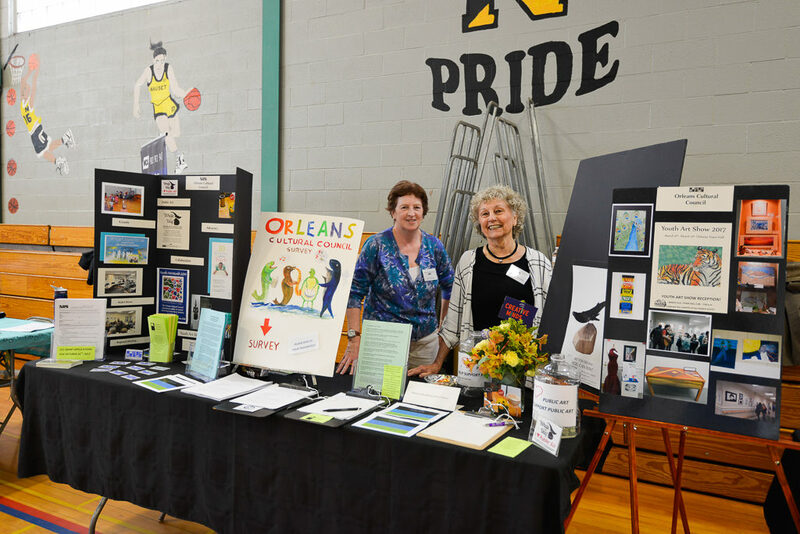 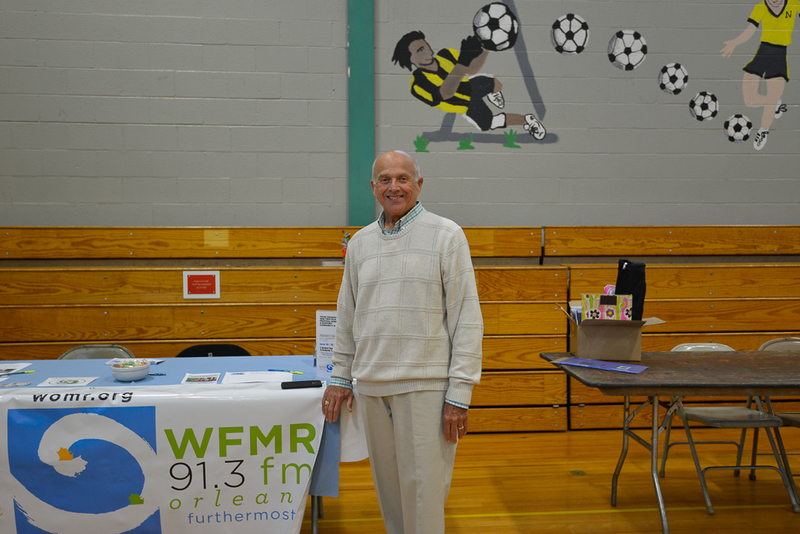 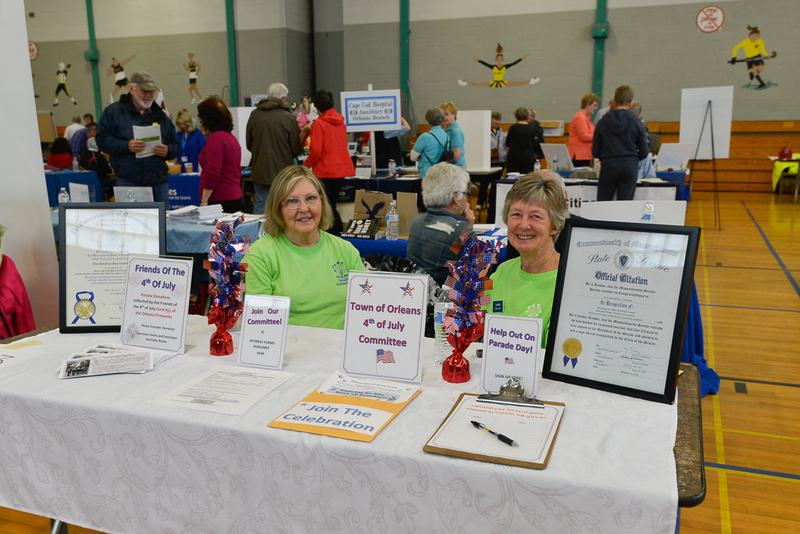 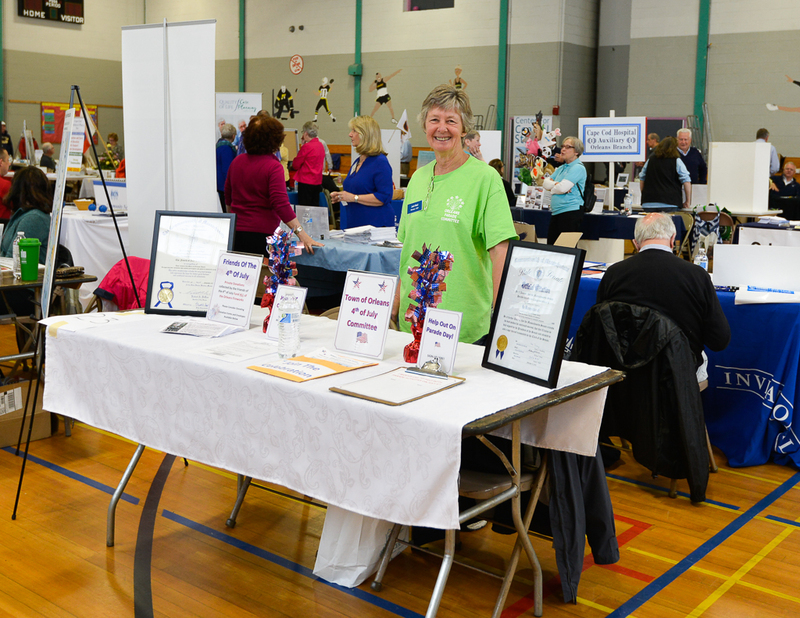 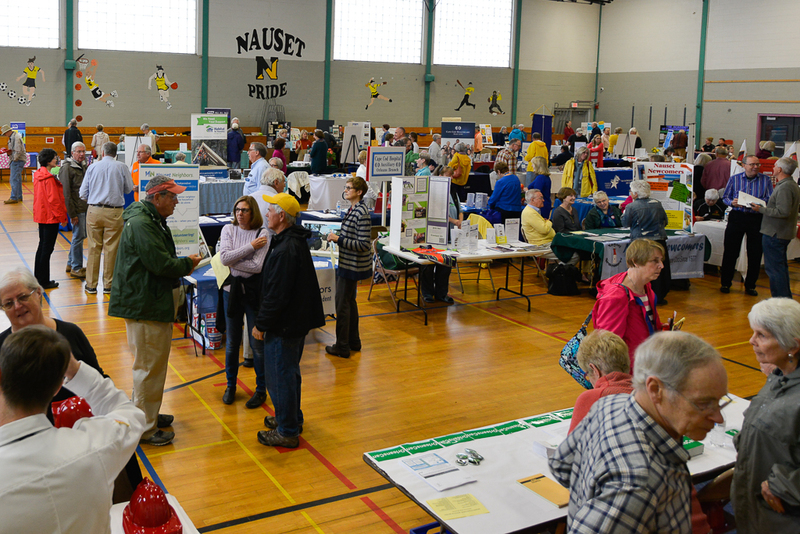 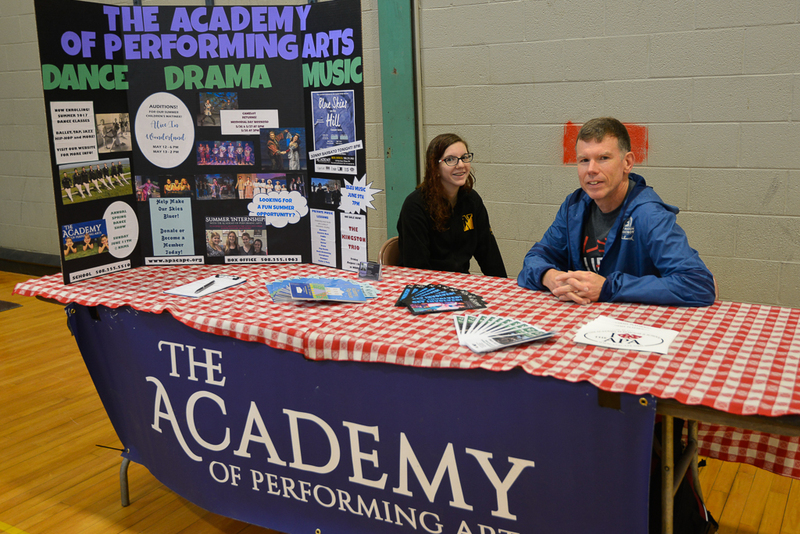 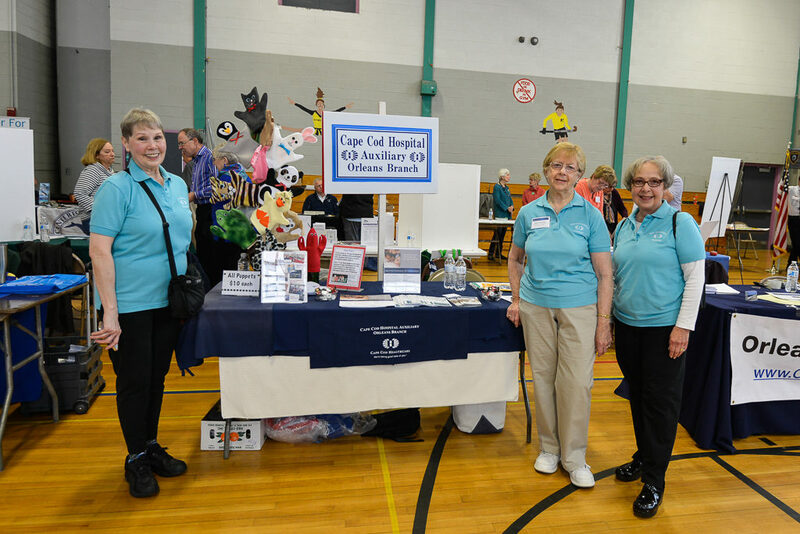 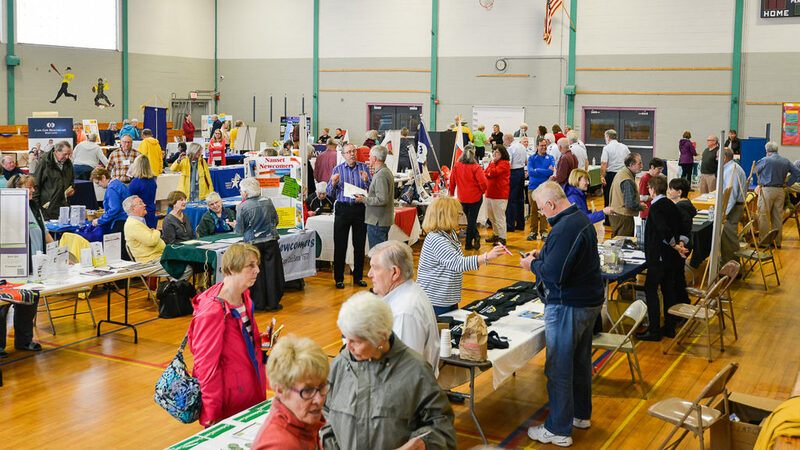 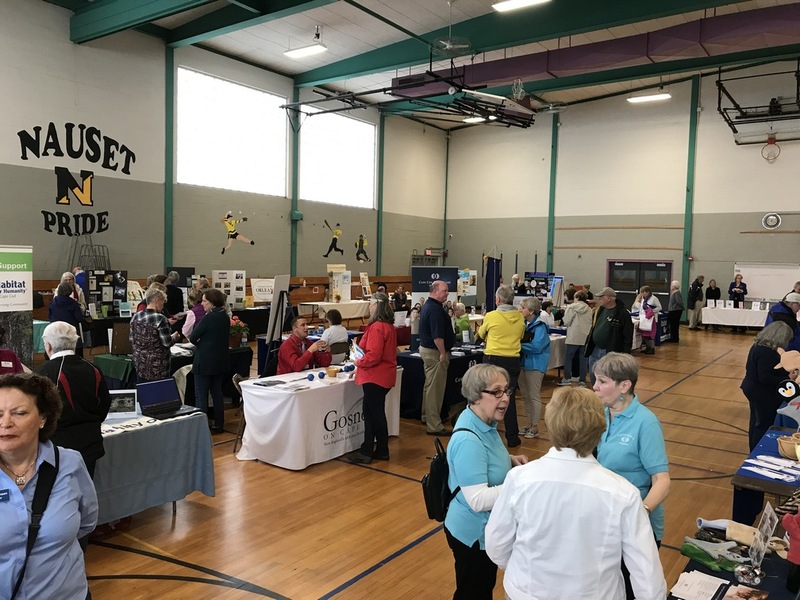 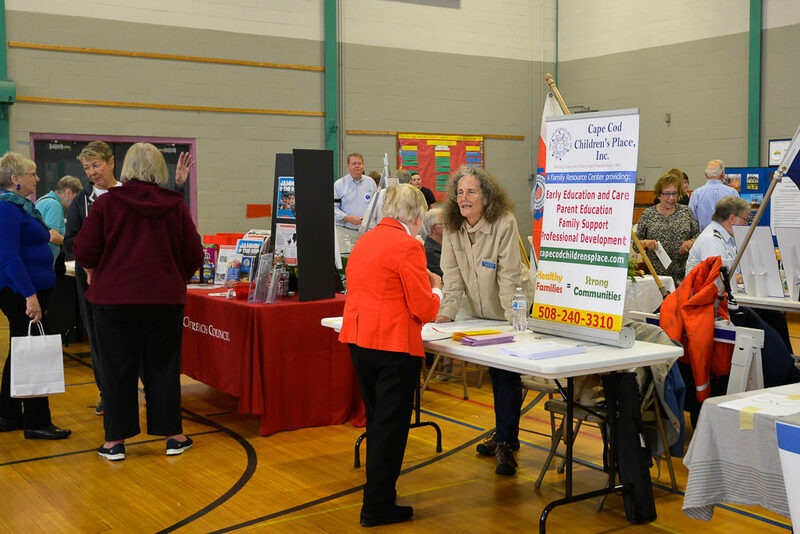 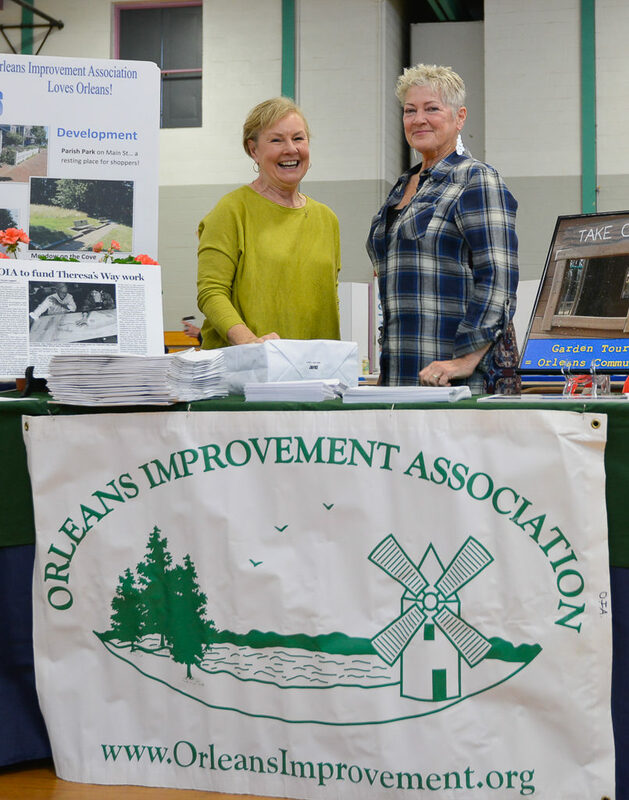 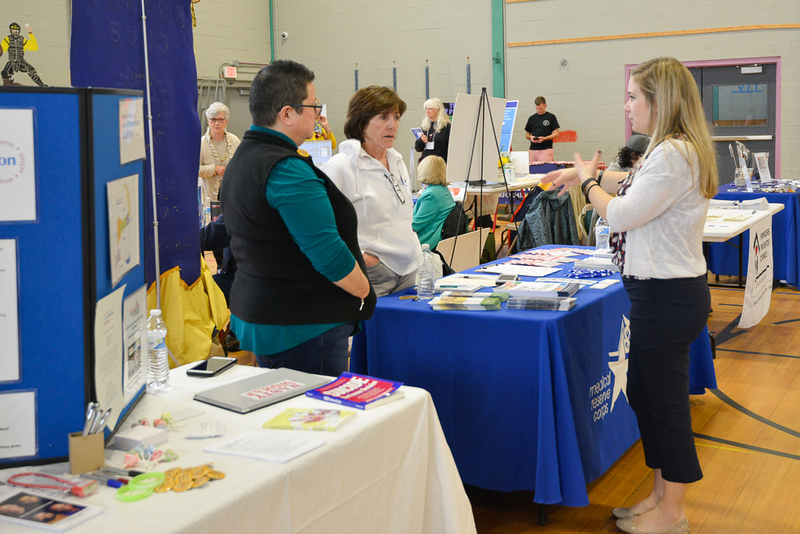 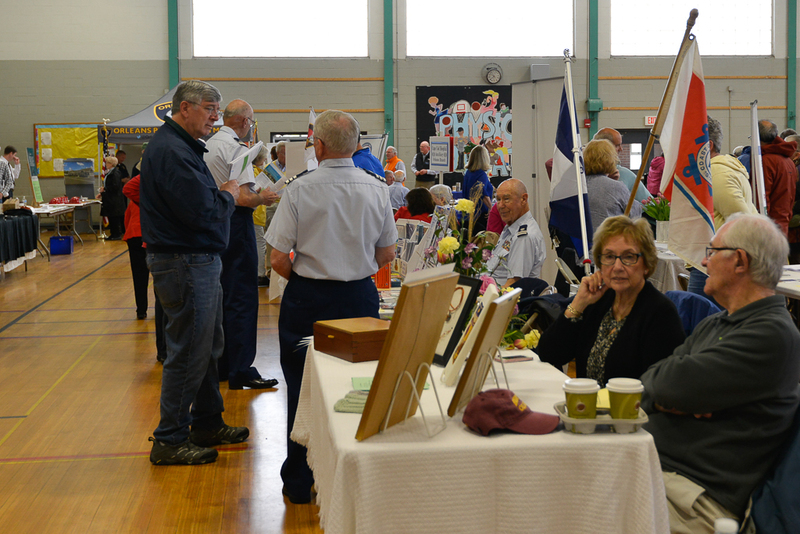 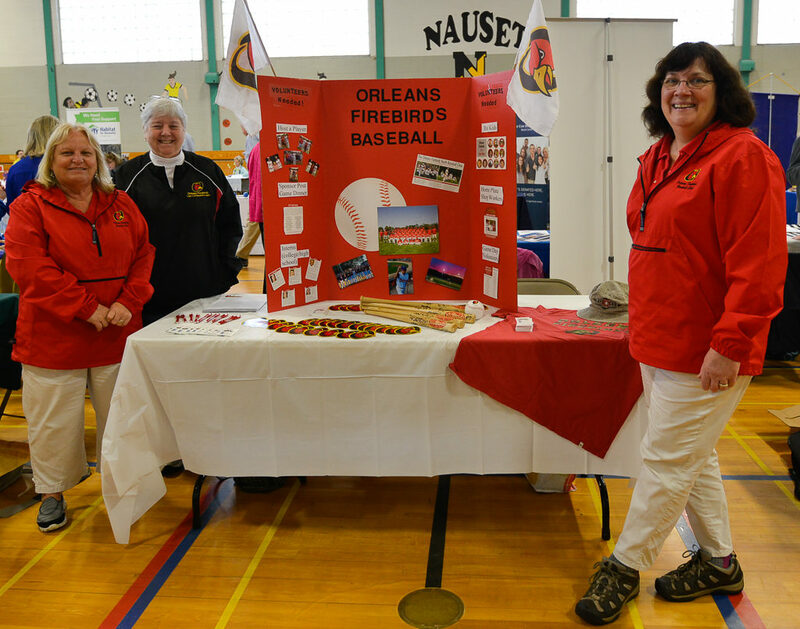 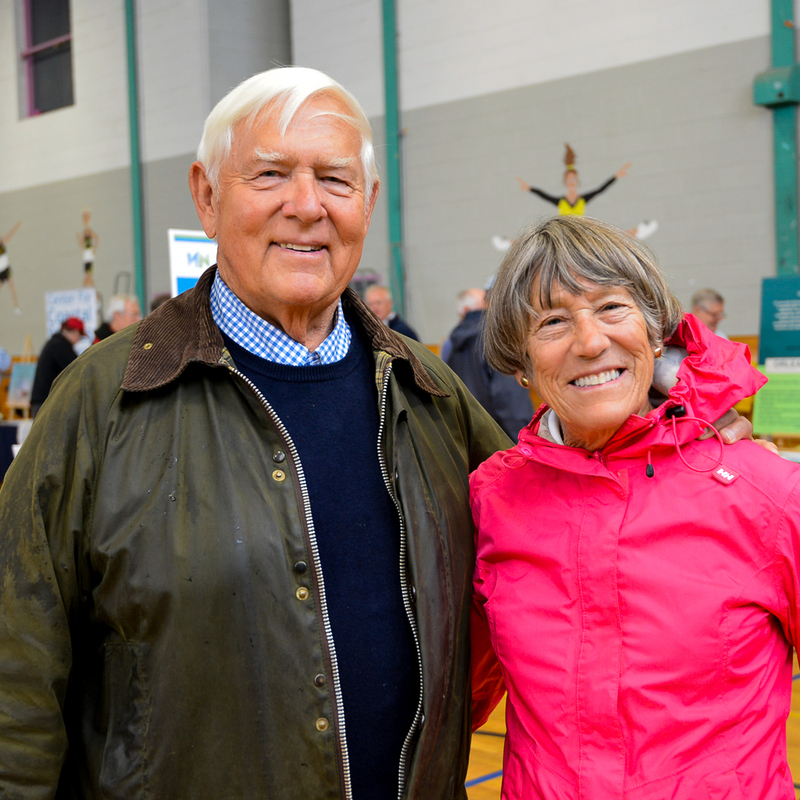 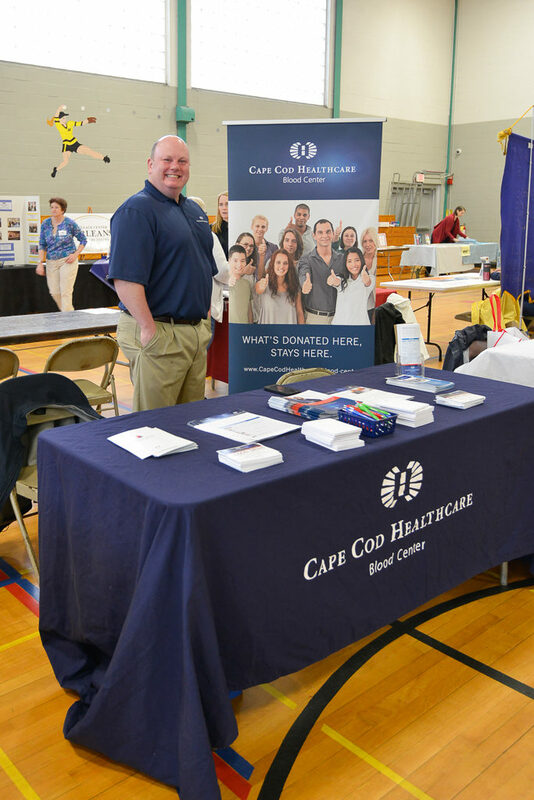 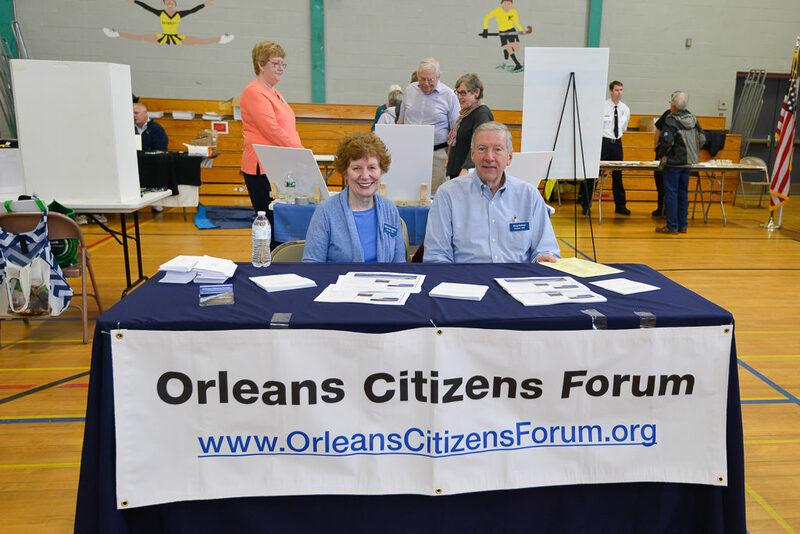 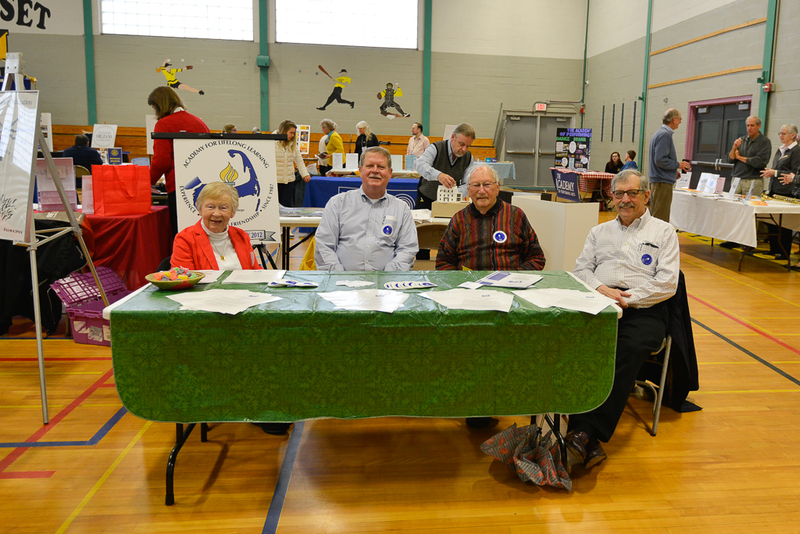 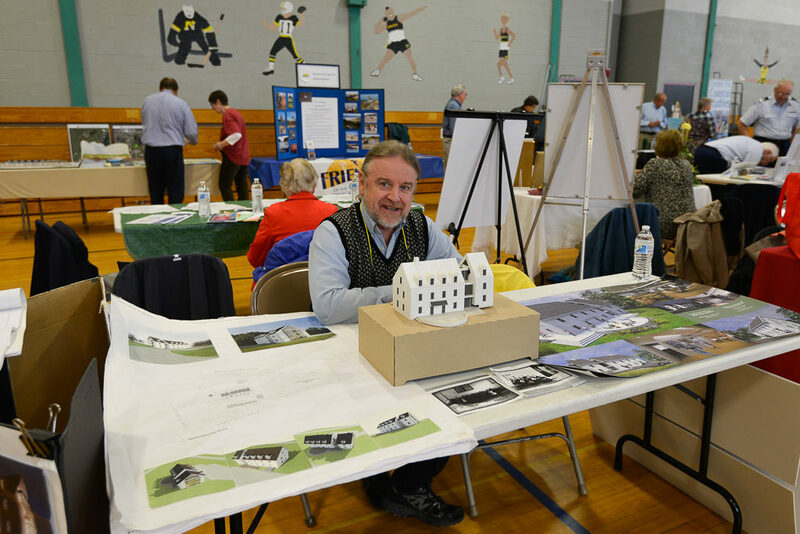 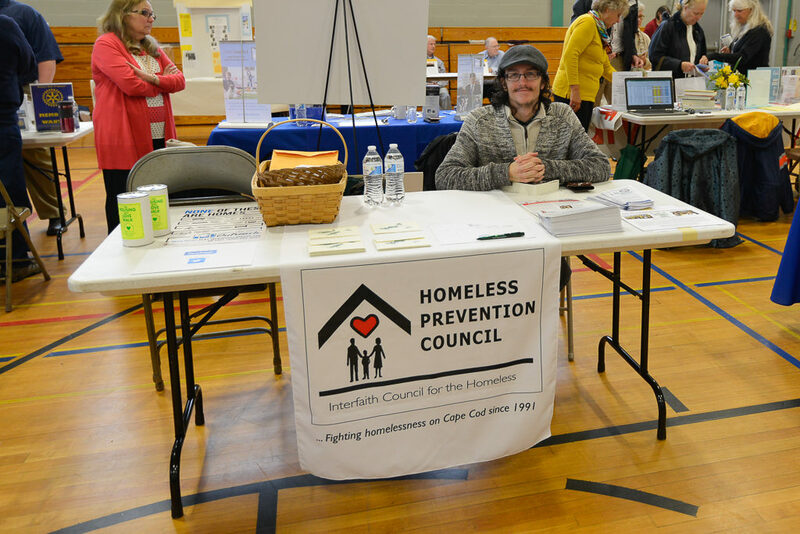 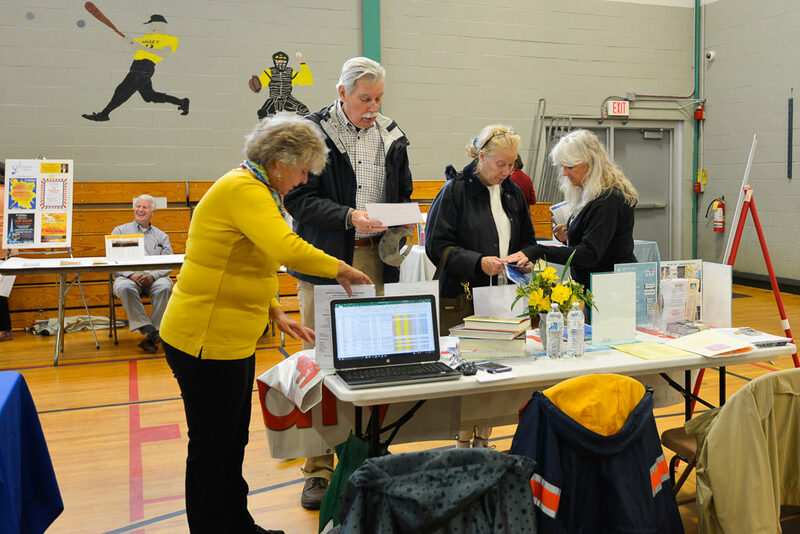 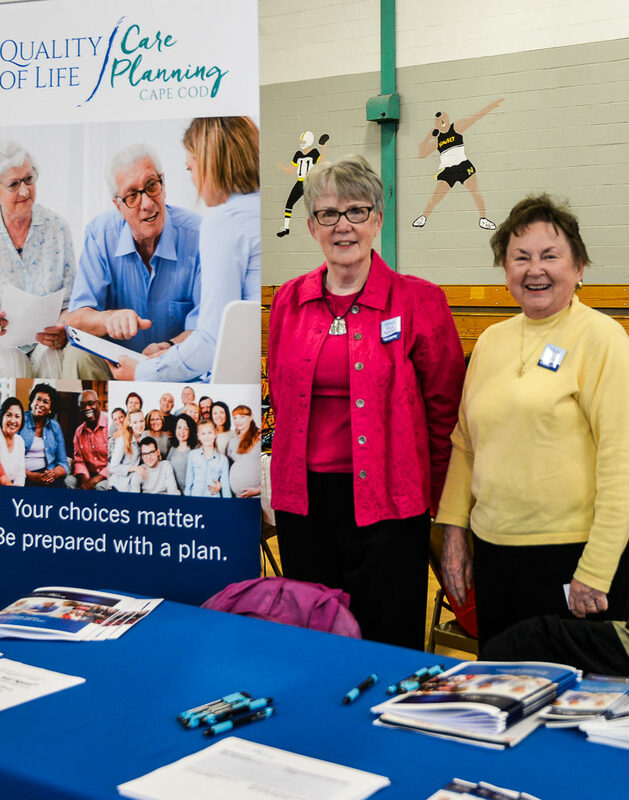 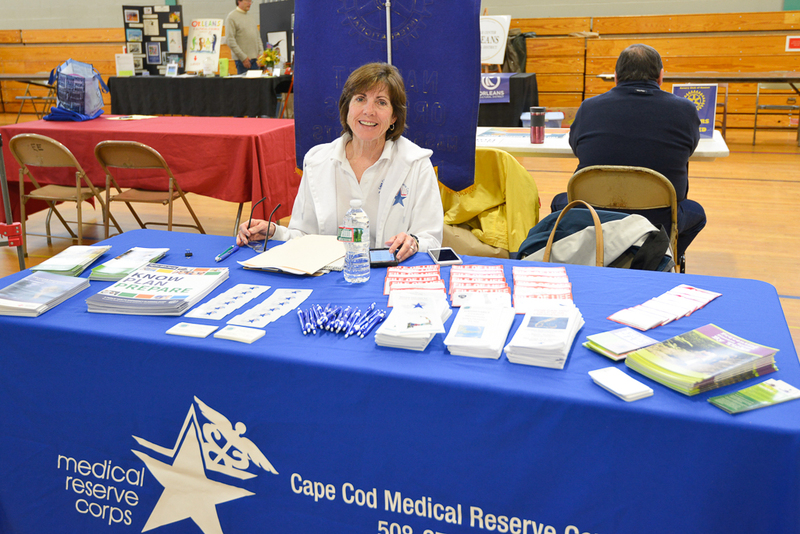 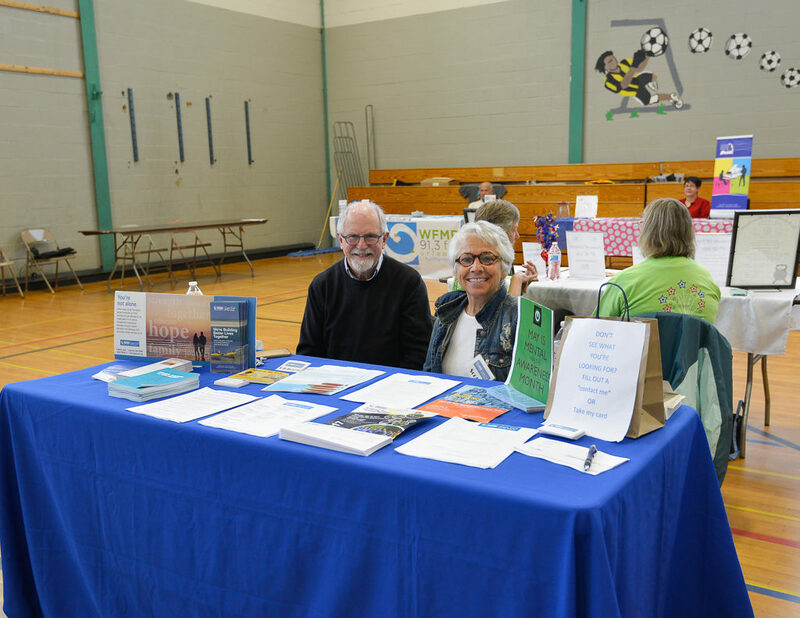 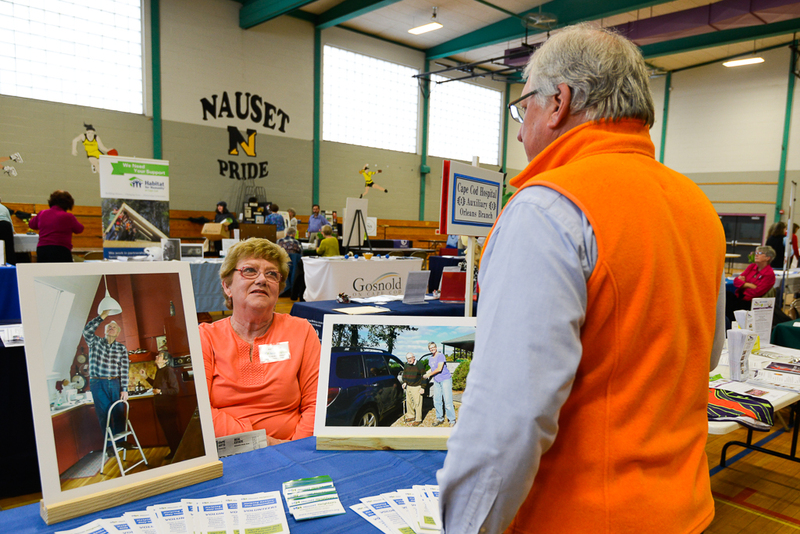 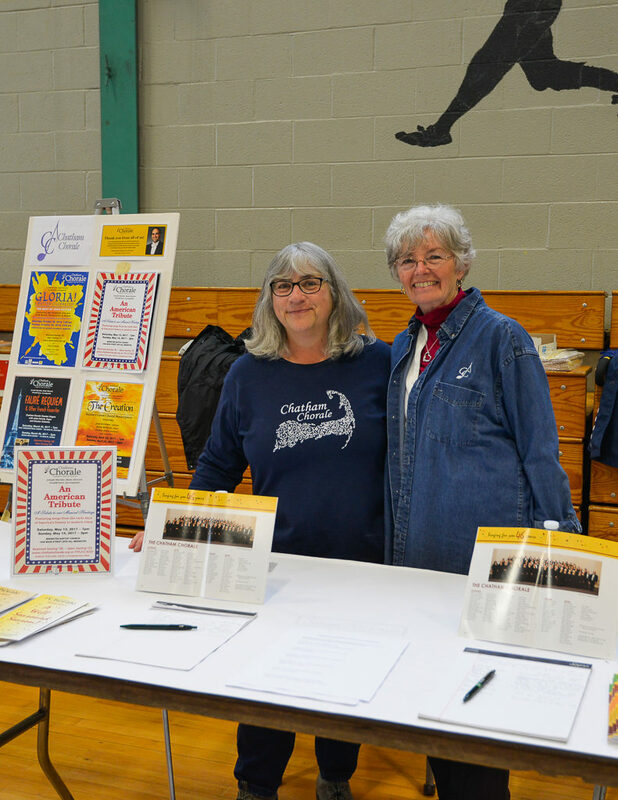 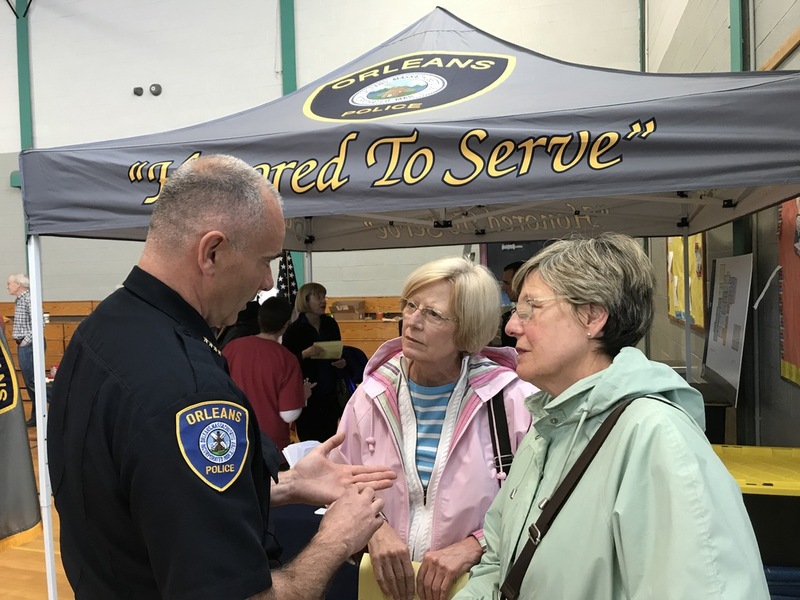 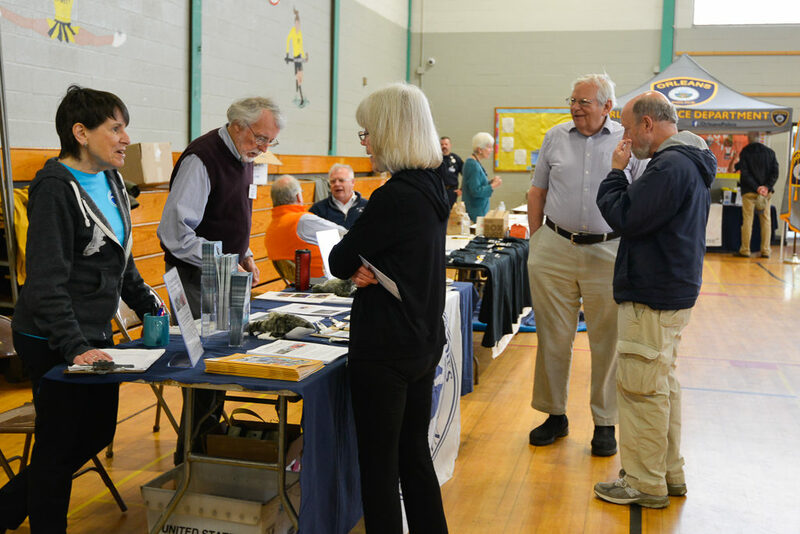 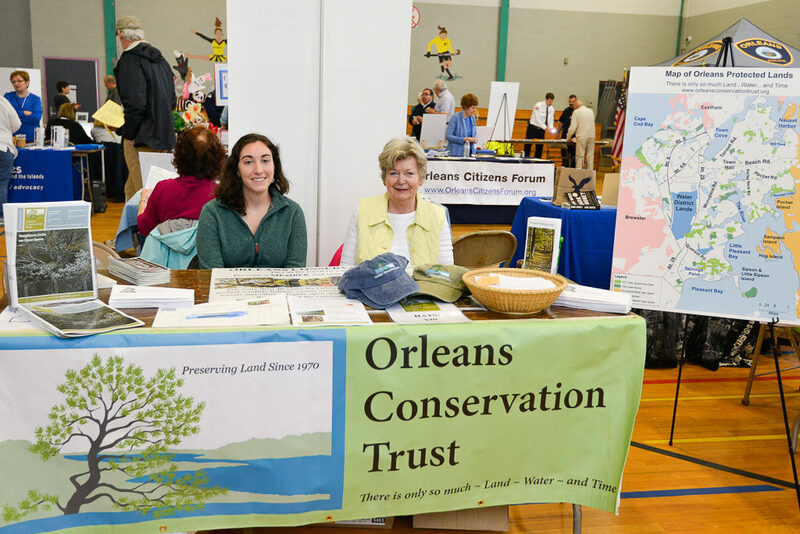 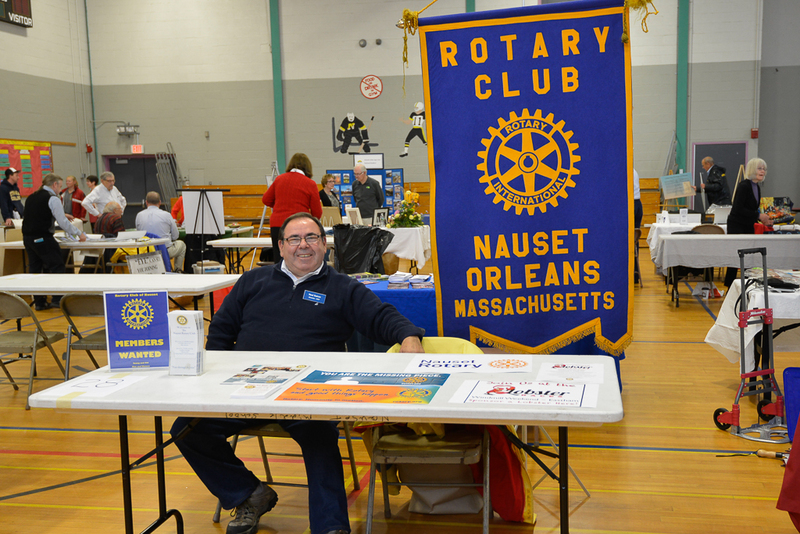 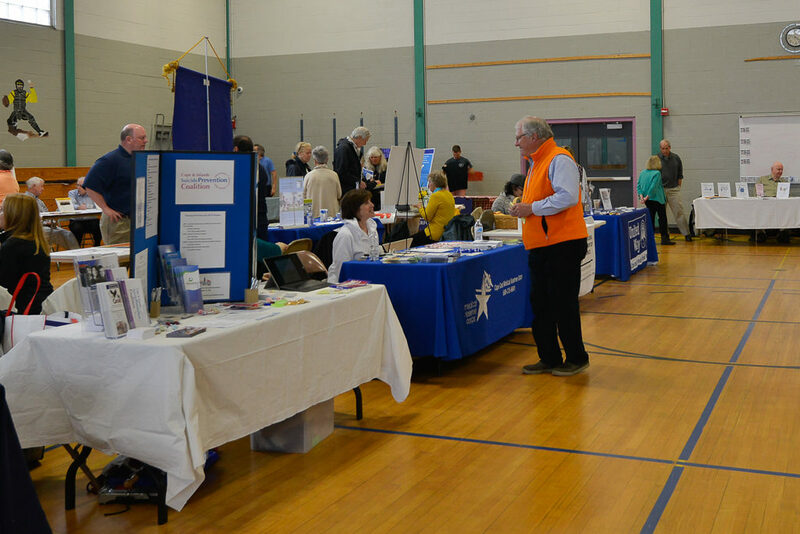 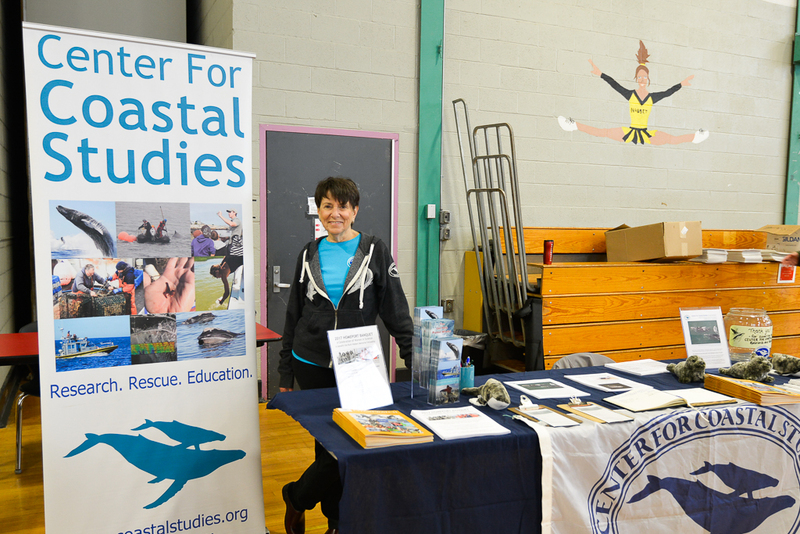 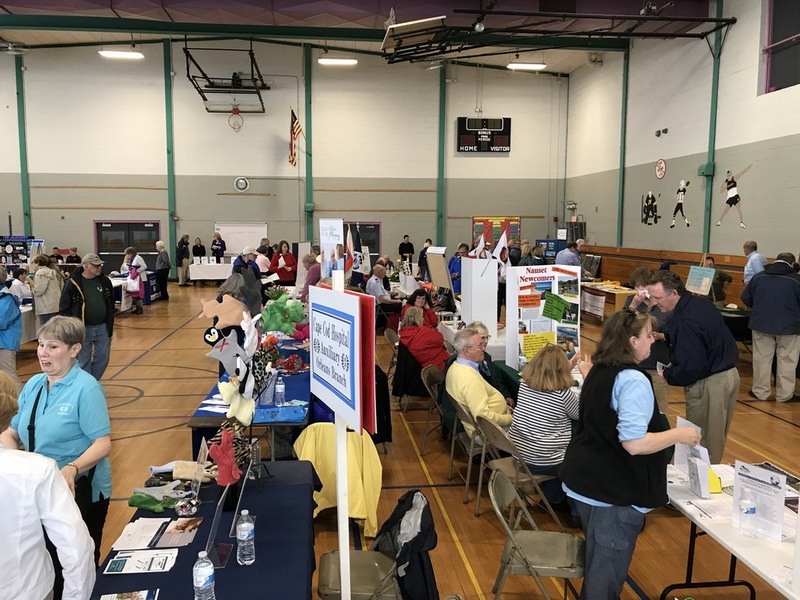 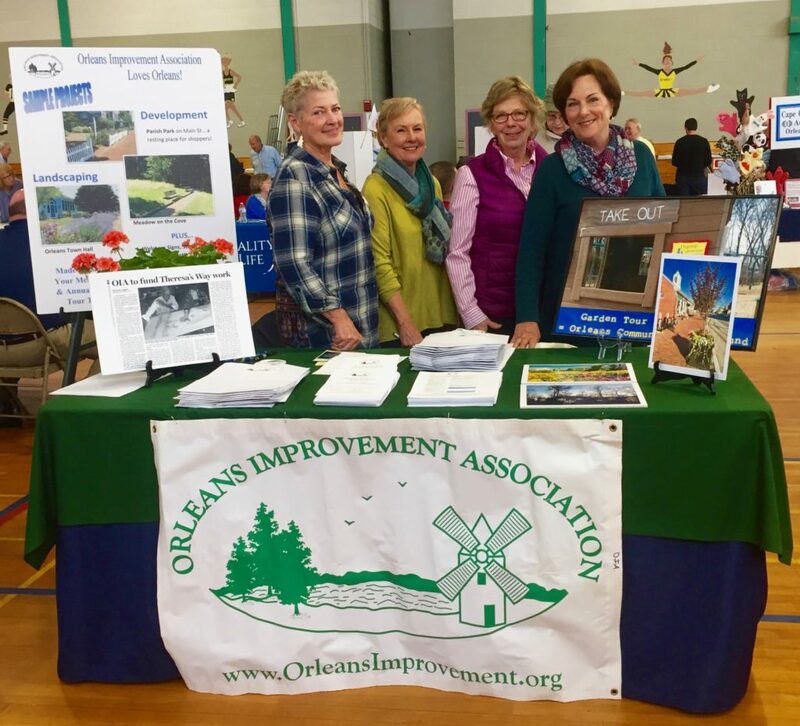 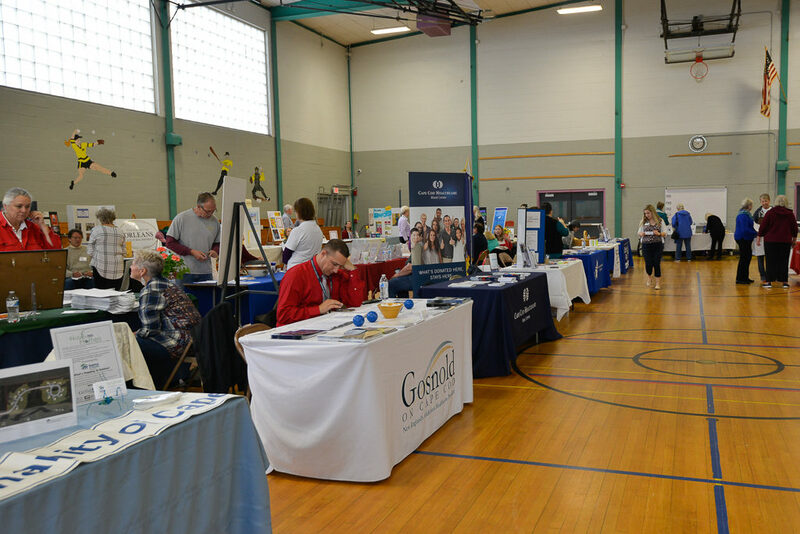 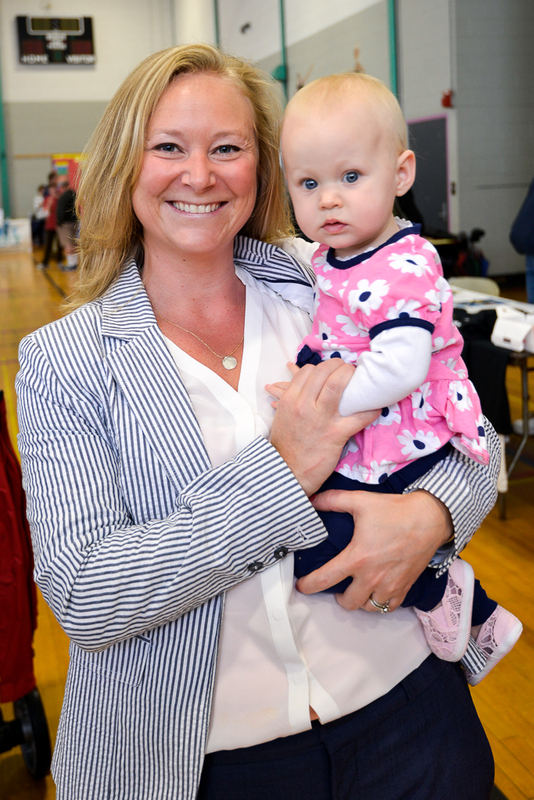 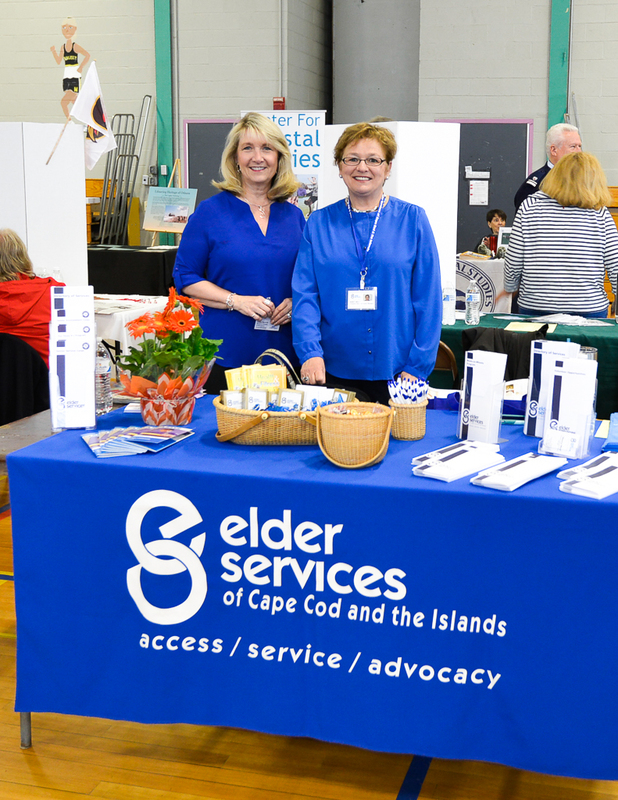 On a rainy Saturday, May 6, 2017, The Citizens Forum sponsored its first-ever Quality of Life Expo, presenting 54 exhibitors from various cultural and volunteer groups that affect the quality of life on the Lower Cape. 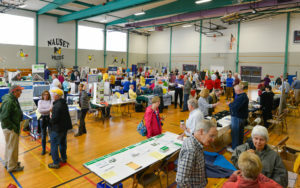 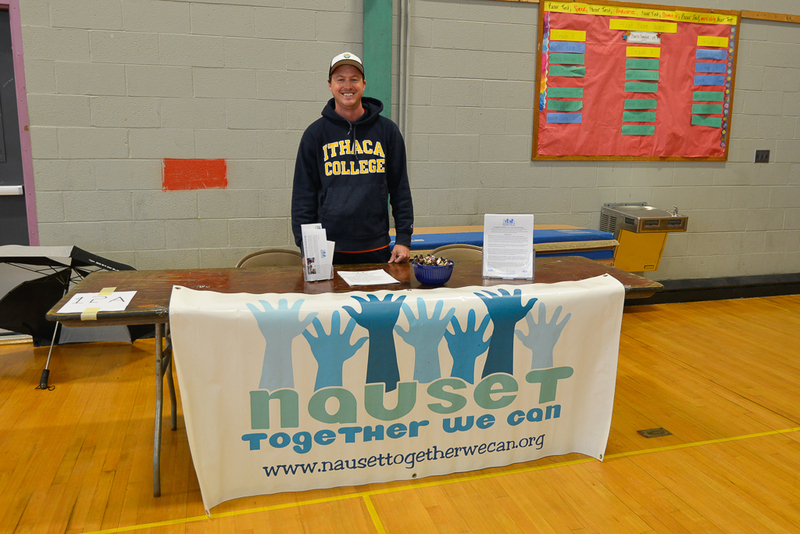 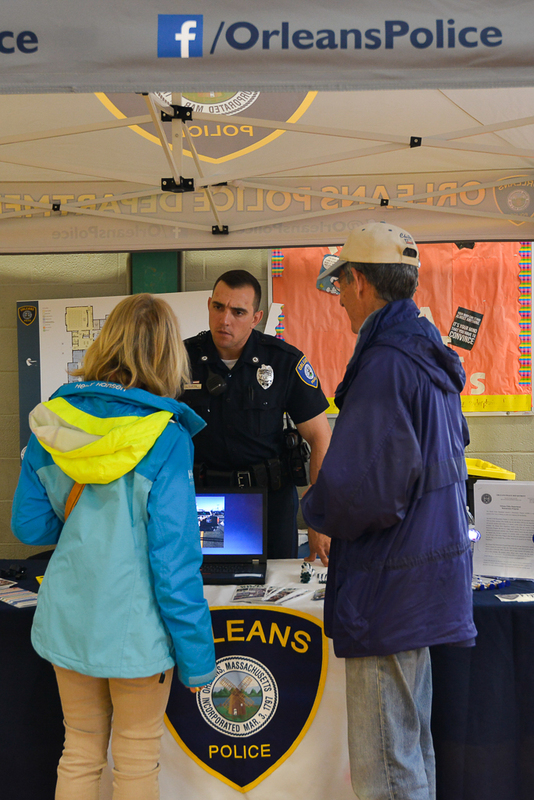 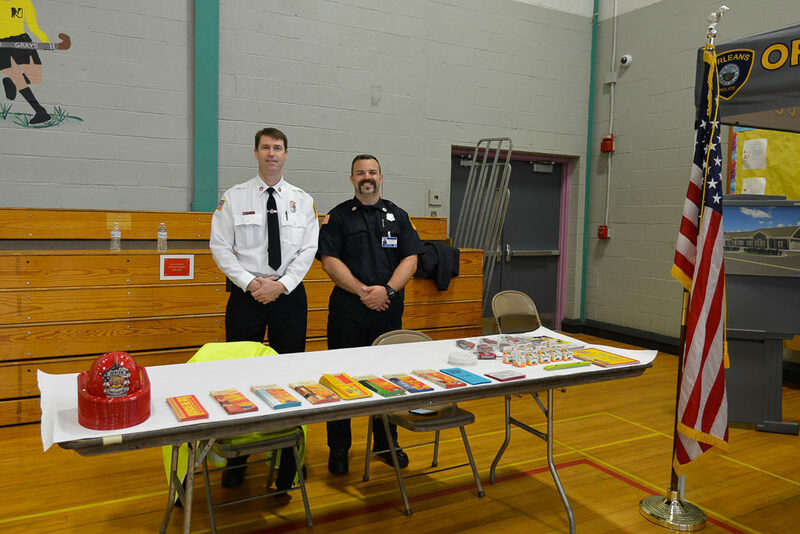 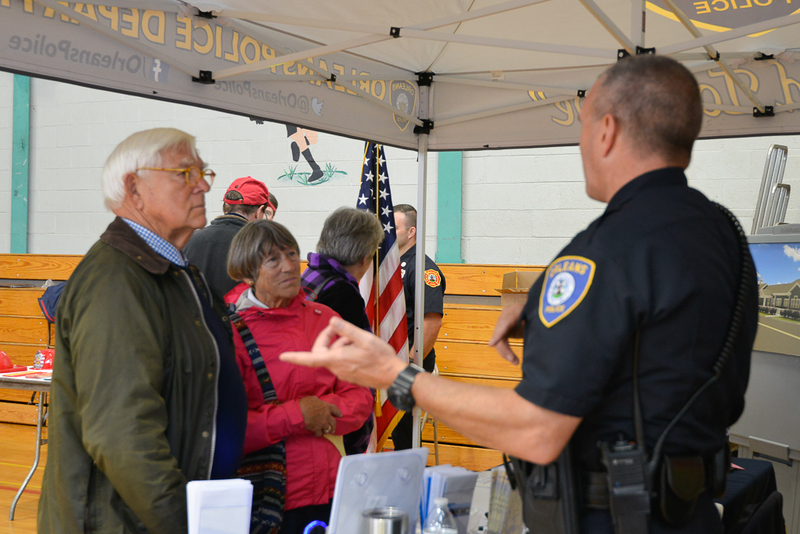 The Expo was open to the public for four hours and over 350 people participated in the event. 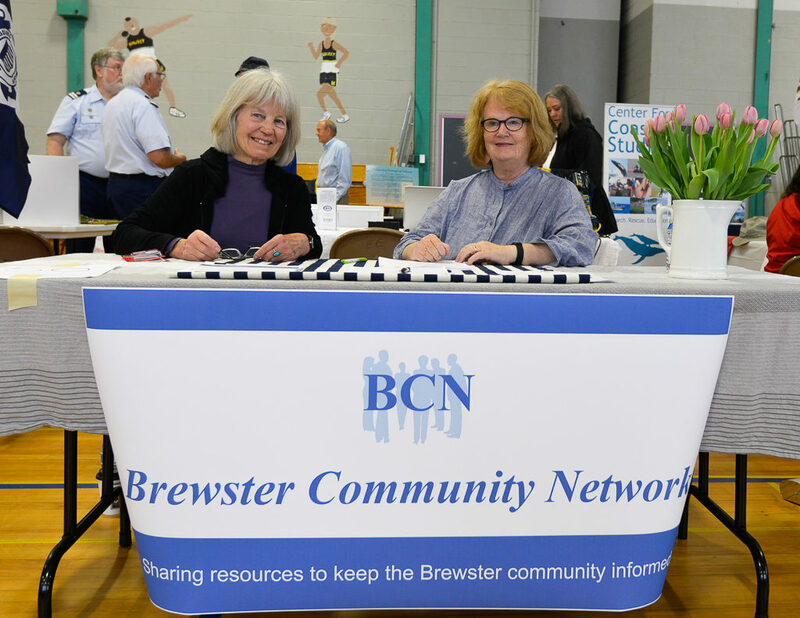 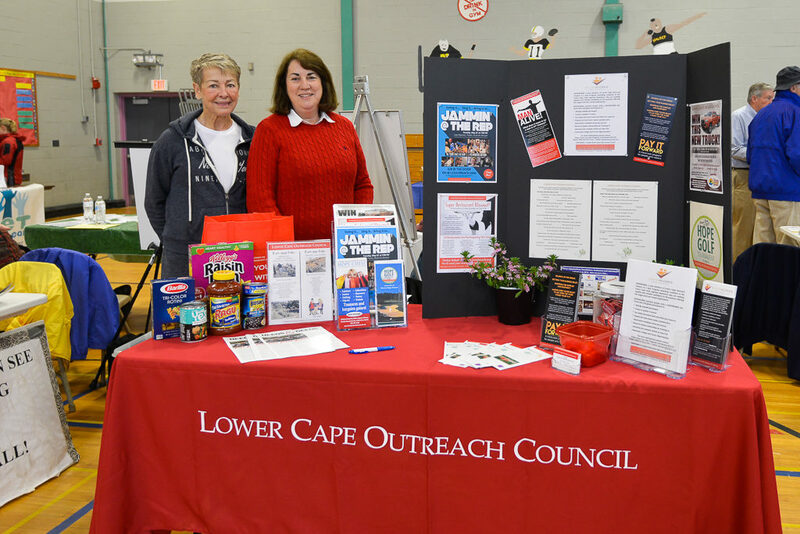 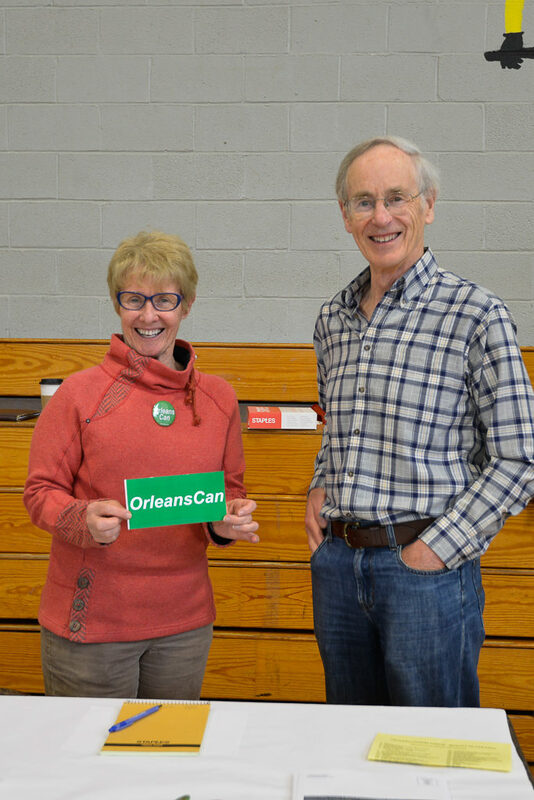 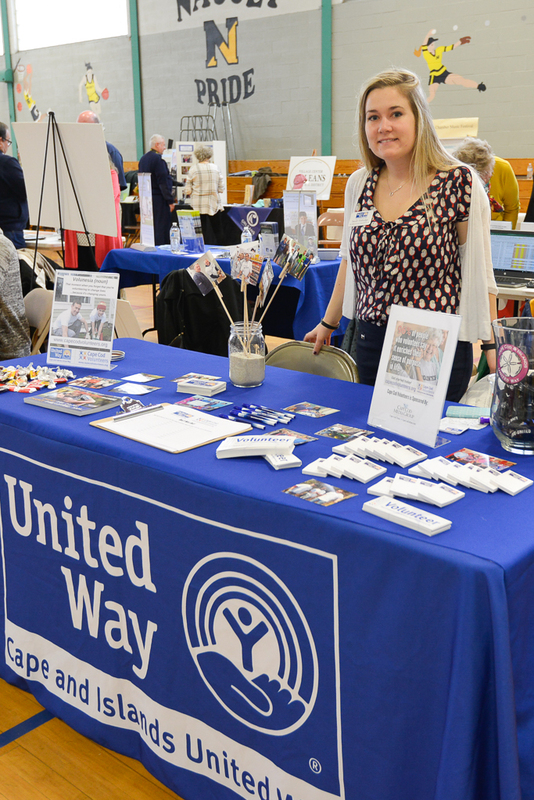 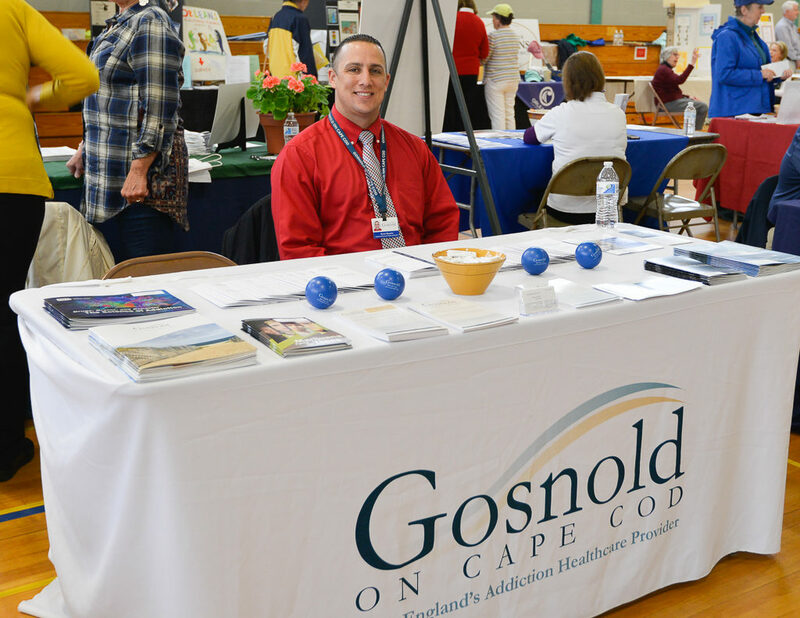 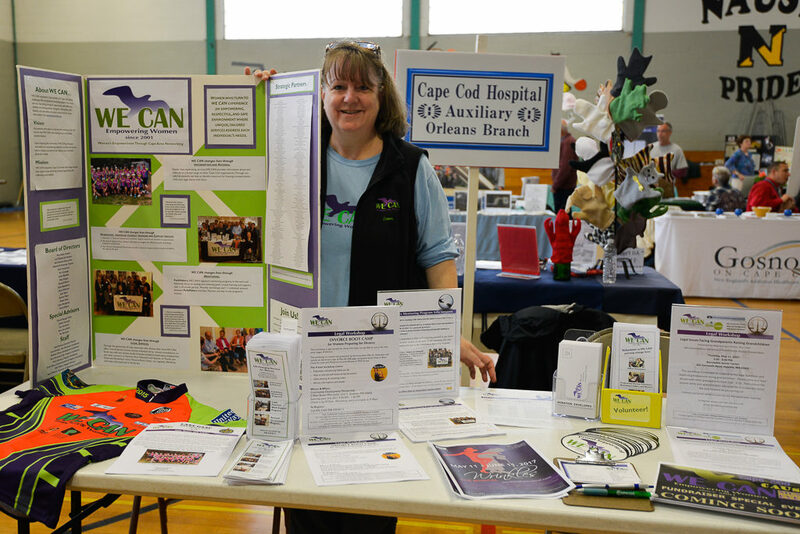 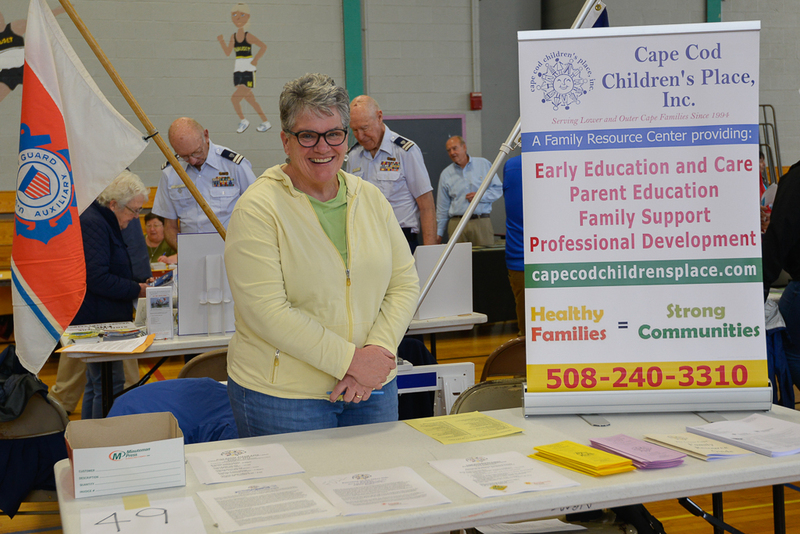 There were representatives from all corners of the Cape, each of whom presented opportunities to support these organizations, inquire about volunteering and also learn how to access the programs and services they provide. 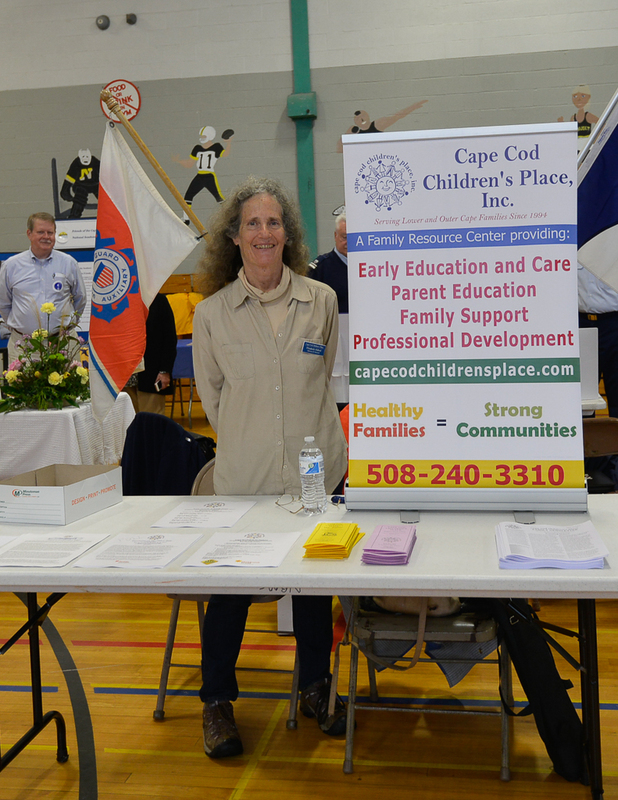 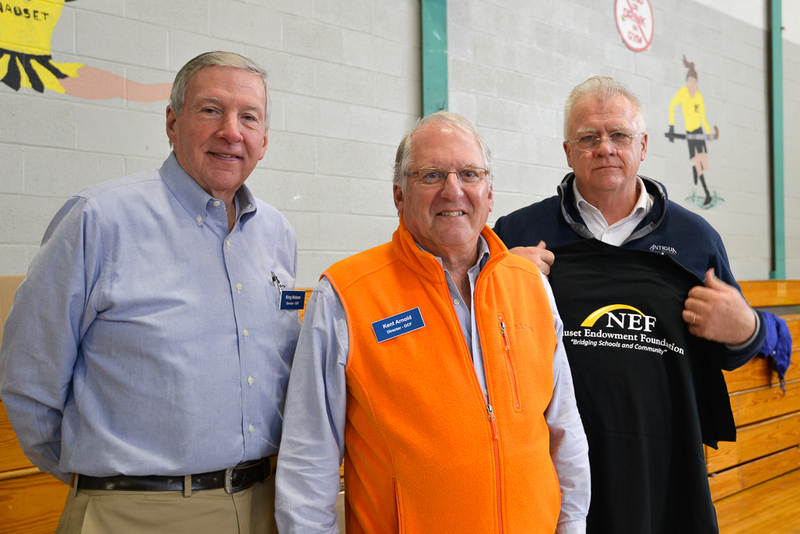 The common thread across all of the Expo participants was they contribute to the quality of life we all enjoy and appreciate here on the Lower Cape. 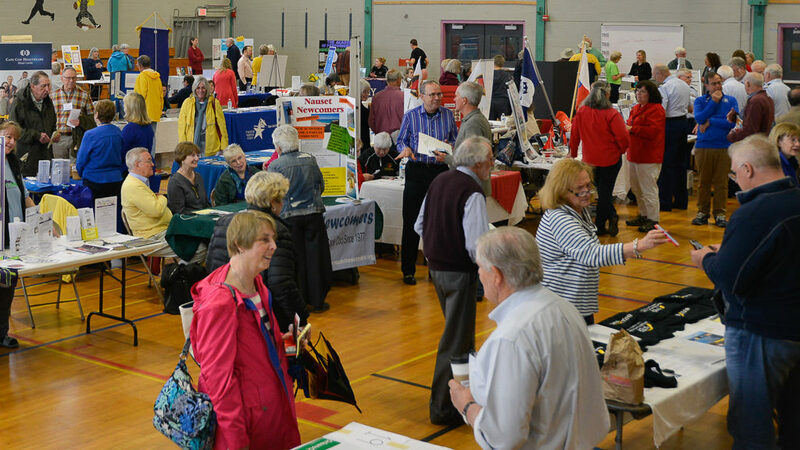 Below is a partial list of the exhibitors. 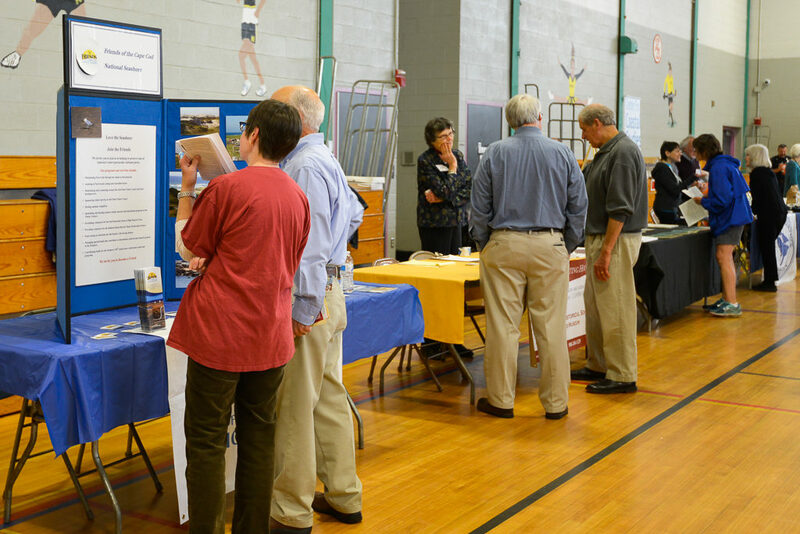 Scroll way down to see a large gallery of photos taken at the Expo. 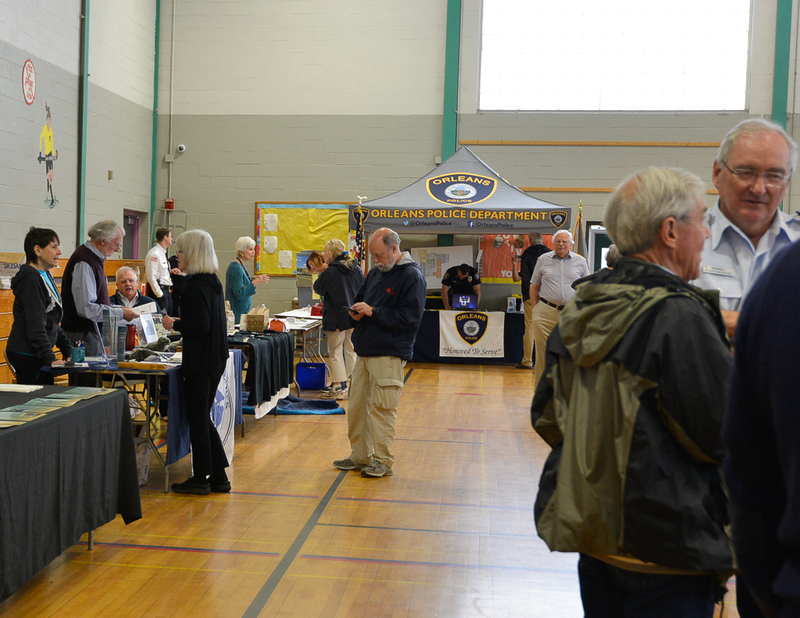 Find yourself enjoying the event … or see what you missed! 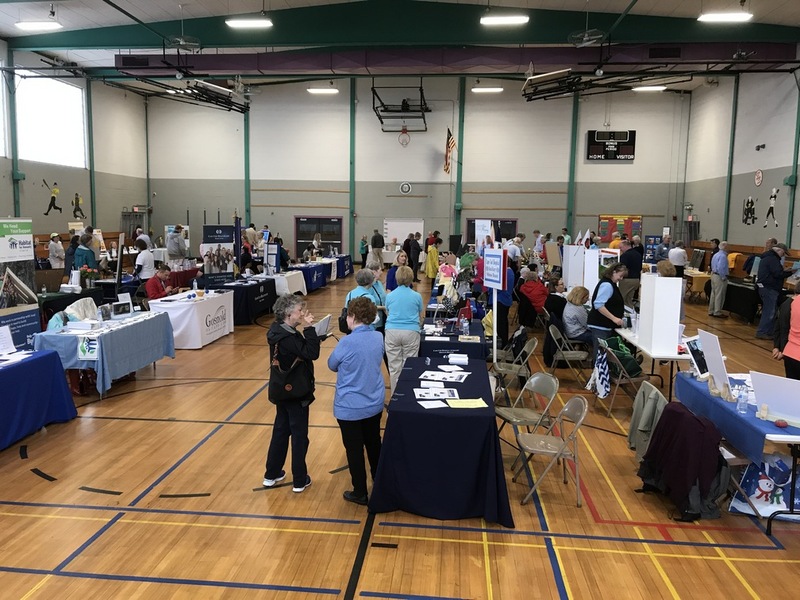 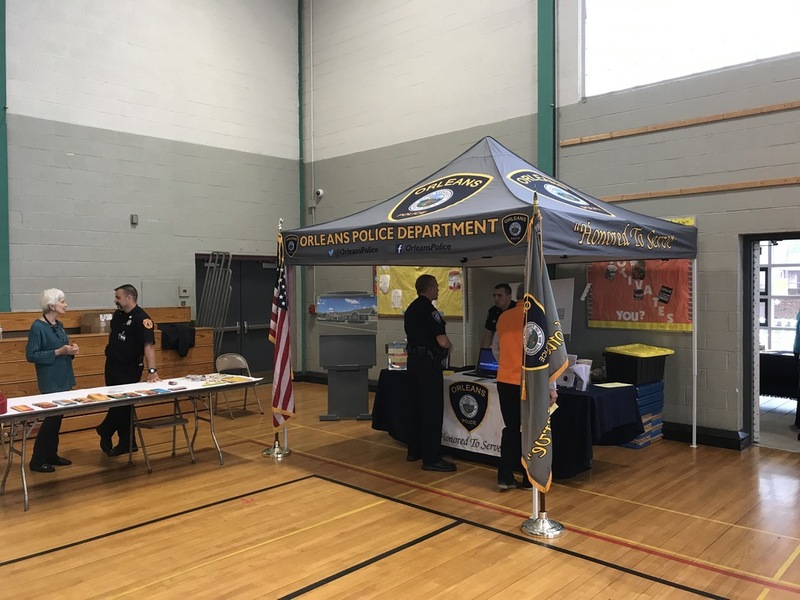 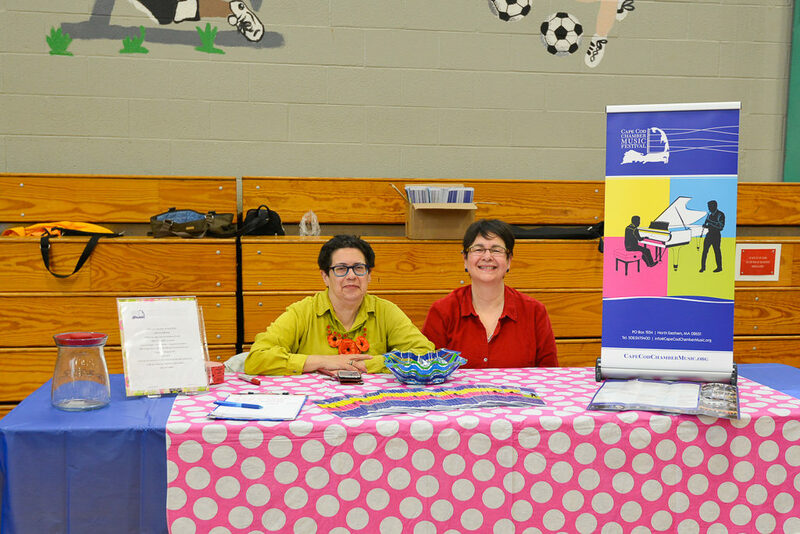 The Expo provided an efficient opportunity for the public to learn about these and other exhibitors representing, for example, libraries and educational opportunities, musical groups, local theaters, cultural and nature organizations. 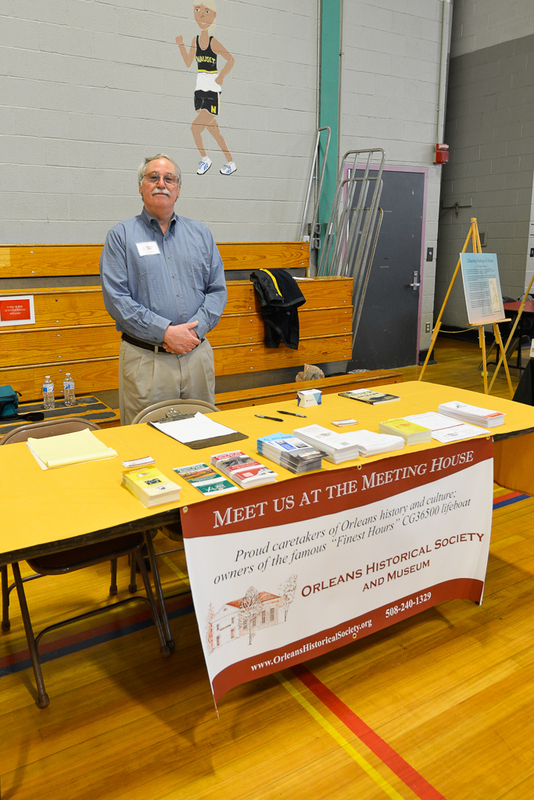 It was a combination of organizations providing human service, cultural and educational services. 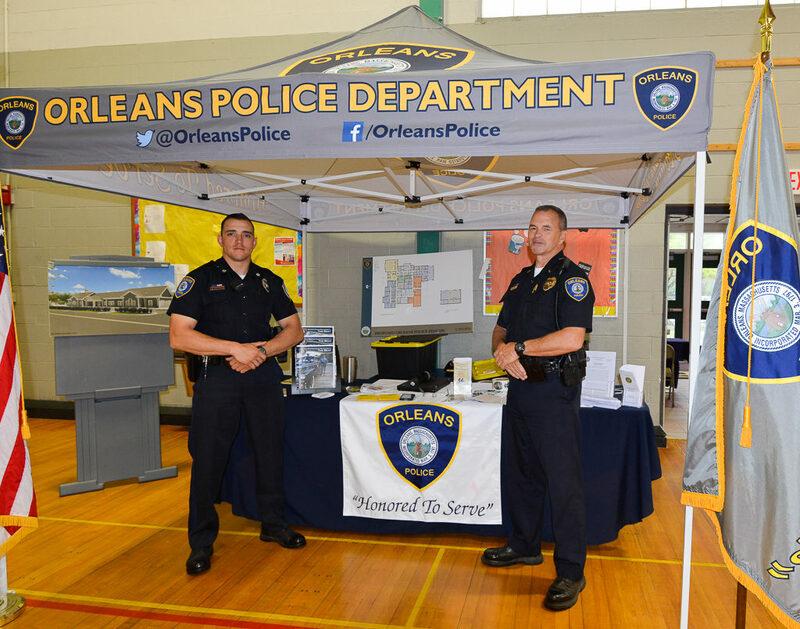 Click on any thumbnail photo to enlarge it and then scroll through the entire collection.